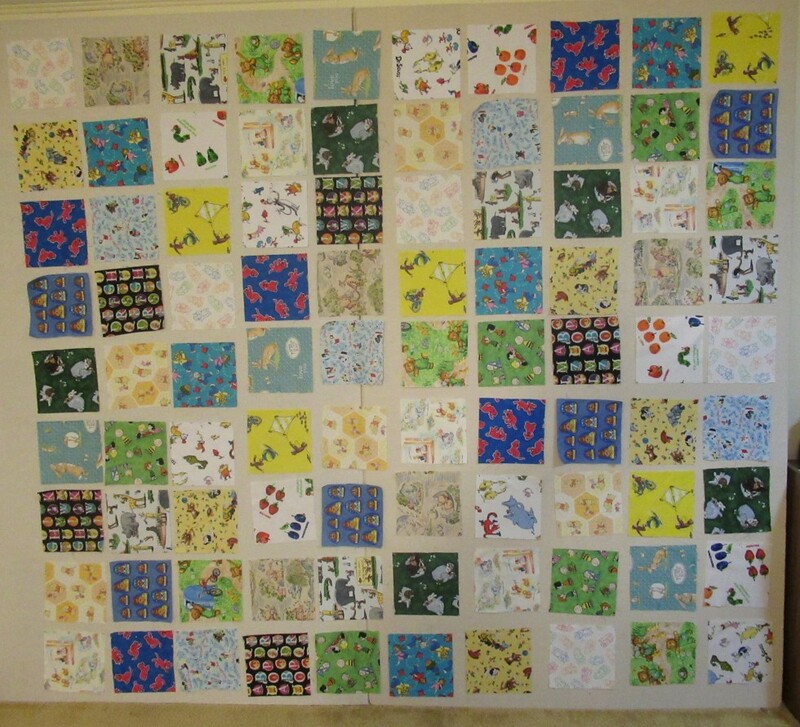 This is a quilt with 18 storybook characters with 5 of each of them in a quilt. I love books and wondered if I could find storybooks characters in fabric. I found almost all of them online with a few in my stash. It has been an interesting journey so far.